The postpartum period includes the weeks immediately following delivery. Usually, women are monitored by an obstetrician and nurses consistently for the first two to three days, after which one or two follow-up appointments may occur. However, in a very small percentage of women, postpartum recovery can be complicated by hemorrhaging. 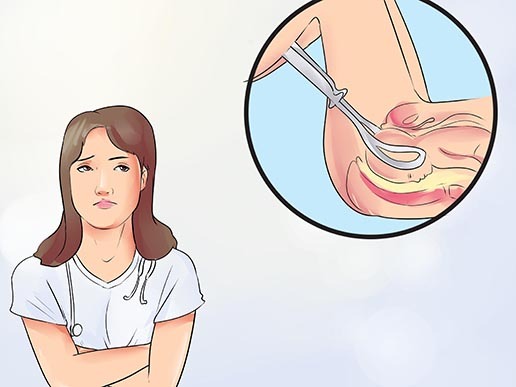 Although it is normal for women to experience some blood loss after the placenta detaches from the uterine wall, hemorrhaging can occur due to excessive bleeding. Treatment for most cases of postpartum hemorrhaging includes administration of IV fluids, iron supplementation and medications. Only a small number of women experience hemorrhaging that requires blood transfusion.